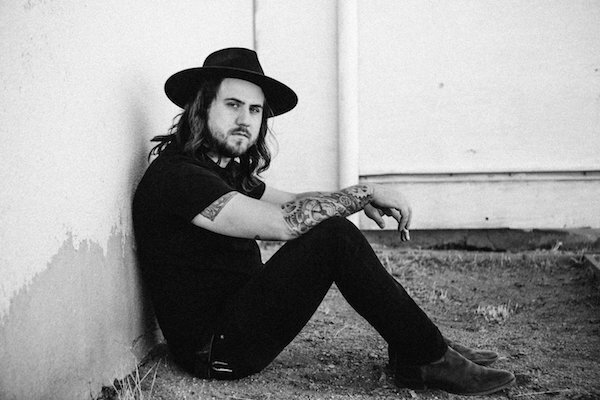 Since kicking off his career with 2014's Ephemeral, Sam Morrow has seen plenty of both. 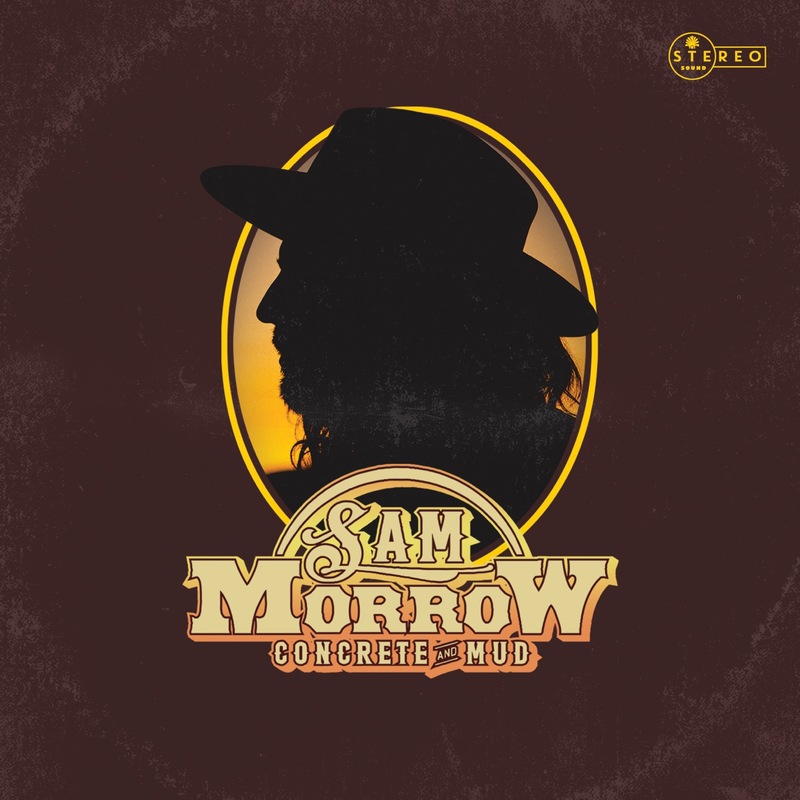 "It's about the fabric of America, and how the Mississippi is a metaphor for what binds very different people together," says Morrow, whose album builds a similar bridge between opposing camps: country and rock & roll; the West Coast and the American South, concrete and mud. "The sentiment is," he adds, "the things that unite us are stronger than the forces that divide us."